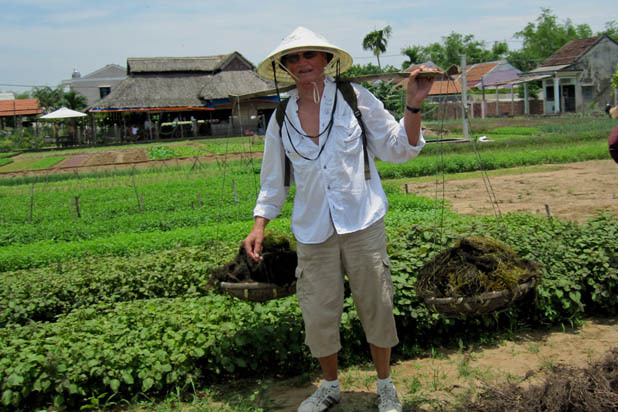 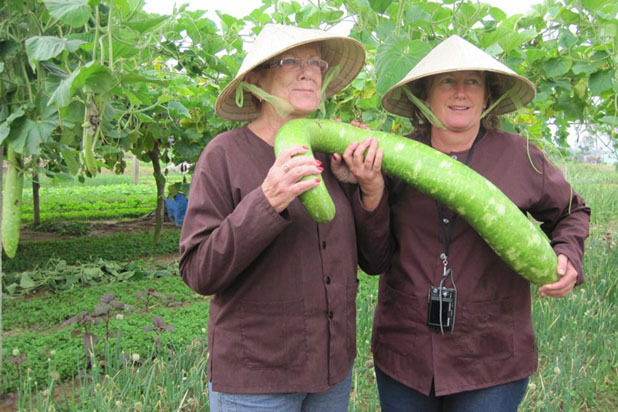 How to join in a farming tour in Hoi An ? 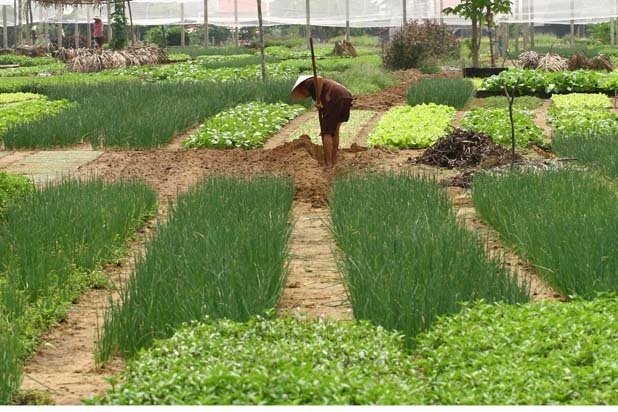 The outskirt of Hoi An is a collection of small quiet villages where life revolves around agriculture. 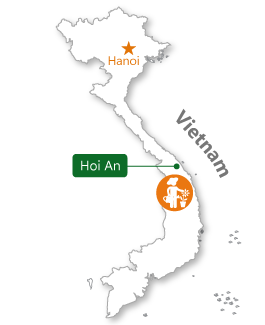 All farm work is done manually with help of cattle, and this is among the very few places in Vietnam to see water buffalos. 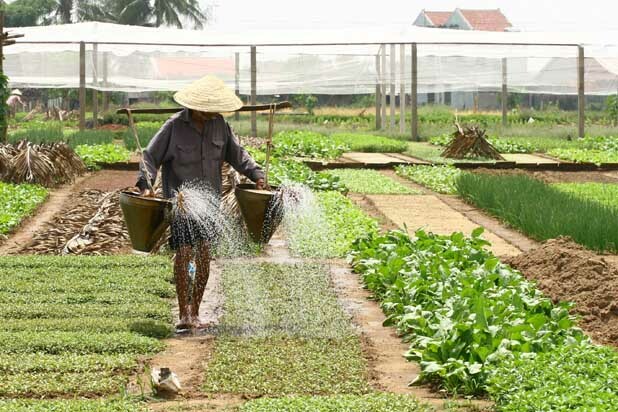 Take a bike trip to Tra Que Village, the vegetables and herbs basket of Hoi An. 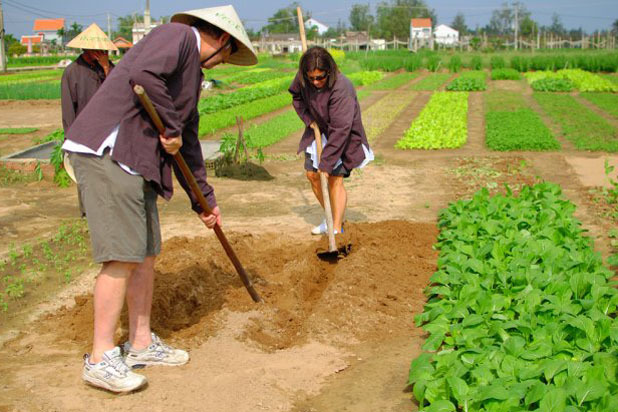 Have fun with local farming activities: preparing soil for seeding, fertilizing, watering and picking fresh produce. 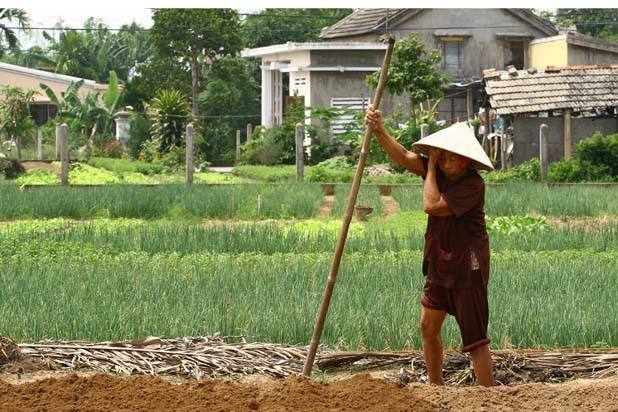 It is great to be a farmer in Hoi An for one day to experience the laid back and happy life here.